Three magic fords which describe this dish-tasty, healthy and quick-Fettuccine pasta with mushrooms and spinach is very fresh and healthy dish and it is very easy to cook. 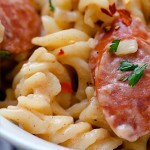 I can eat pasta every single day, but I was not sure to share this recipe, because I thought that it is already seen.. Meanwhile, every time when I cooked this dish I got many compliments, so I decided to share with you this easy and light fettuccine pasta with mushrooms and spinach..
First time, when I cooked this dish, I needed quick meal, with something I had in the fridge and mushrooms and spinach were perfect combination. 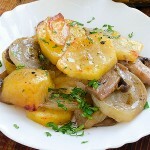 Three magic fords which describe this dish-tasty, healthy and quick. 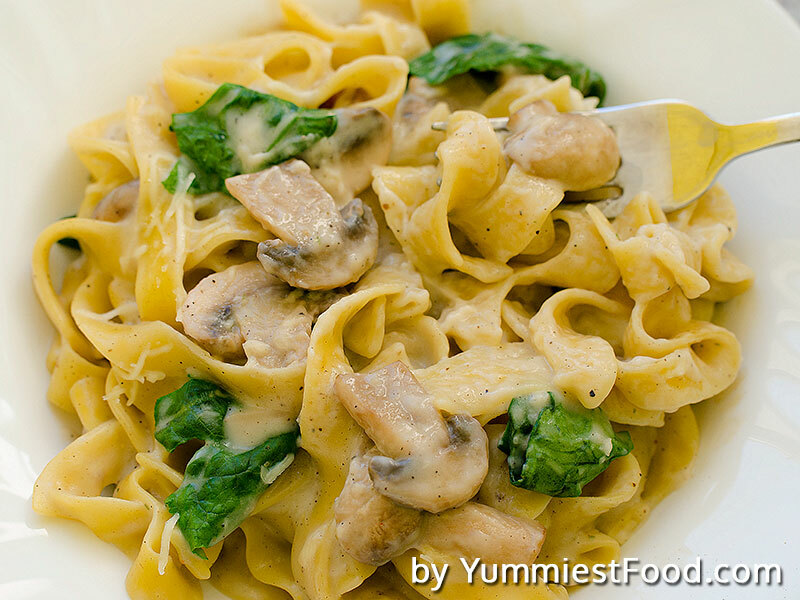 Fettuccine pasta with mushrooms and spinach is very fresh and healthy dish and it is very easy to cook. 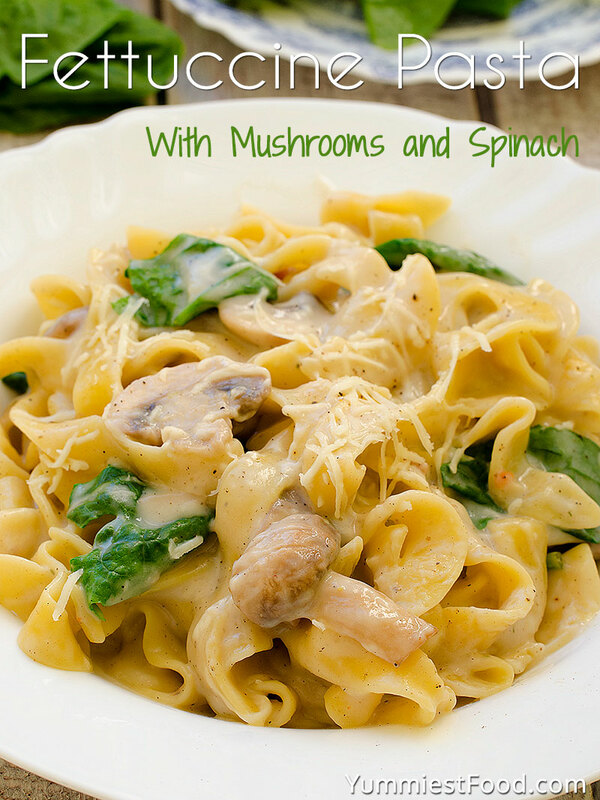 Children like pasta, but they do not like spinach very much, in this combination with mushrooms, they will like it! 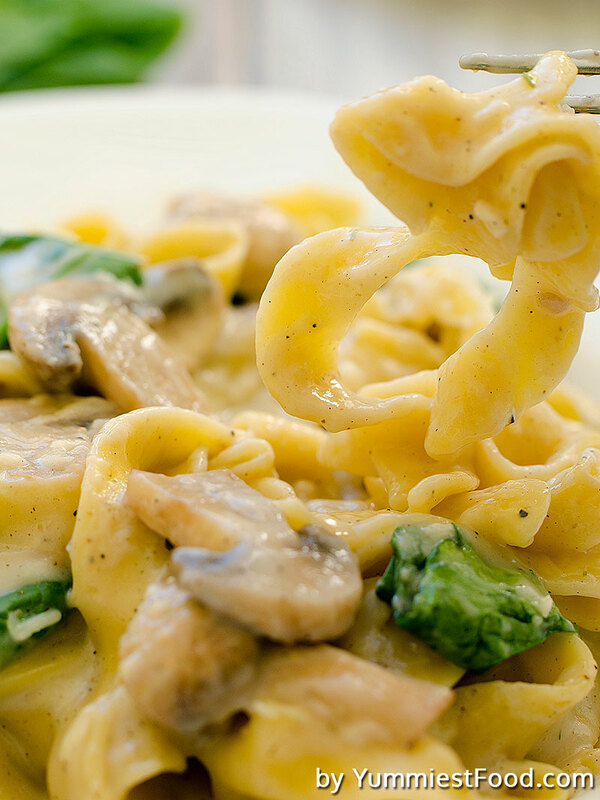 This is very easy recipe, but you must take care about choosing the right pasta. My choice is fettuccine pasta..
Heat oil in the pan add garlic and cook for 2 minutes on medium heat, add chopped mushrooms and cook for 6-7 minutes. 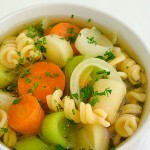 In the other pot, prepare chicken broth, add flour, salt, pepper and milk. Mix well with mushrooms and cook for 3 minutes on medium heat. Add spinach and Gouda cheese. Rinse pasta and add it in mushroom, spinach and cheese sauce.